Troy Loeskow won the opening round of the SP Tools Australian Kart Championship in dominant fashion at Ipswich over the weekend. Starting from pole, Loeskow headed the KZ2 field from Chris Hays in the opening laps before extending a commanding lead to take the chequered flag by 5.1 seconds. Hays had won Sunday morning’s fourth heat but had no answer to Loeskow to finish second ahead of Jason Faint in the final. Kye Cavedon and Mattia Vita challenged Faint for the final step of the podium, with Vita tangling with Sam Houston late in the race and failing to finish. JC Karts racer Patty Buckley claimed his first AKC round in Cadet 9, becoming the first second generation racer to have won a round of the CIK/AKC multi-round Championship in Australia – his father, Patrick, won a round of the Intercontinental A class championship in 1993. Buckley had a strong fight with Ky Burke and James Cittolin throughout with the latter lucky to not collect fellow front-runner James Anagnostiadis when he speared across the track in front of him mid-way through the 16 lap final. Jack Bell, who had been dominant in KA3 since the start of proceedings on Saturday, survived a four kart freight train that was tightly bunched for the entire distance. Bell eventually got through to win from Jai Brown with Oscar Priest taking third placing just in front of five time Australian Champion, Matthew Waters and Emerson Harvey. 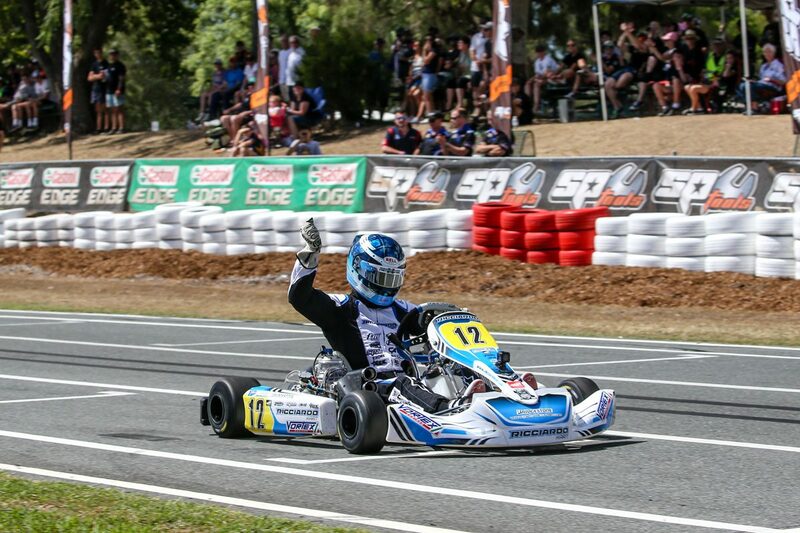 Local racer Luke Pink secured his first Australian Kart Championship round win in the elite junior category, KA2. Pink dominated the weekend, scoring maximum points through winning every heat race throughout the weekend and going on to win the final by over four seconds. Christian Mansell put together a solid weekend for second while Reuben Goodall scored his first AKC podium, getting the best of a battle with Fletcher Harris and Beau Pronesti. However, those results remained provisional pending the outcome of an appeal following a post-race technical inspection. Other winners included Hugh Barter KA4 Junior, Brendan Nelson in TaG 125, while Brad Jenner was handed the win after a post-race investigation in X30. The Cadet 12 category was claimed by Carter Mobbs. 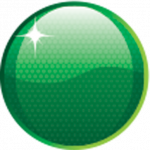 The next round of the Australian Kart Championship will be held in Newcastle Kart Club on March 19-21.